Dreaming of a “True Blue Vacation”? 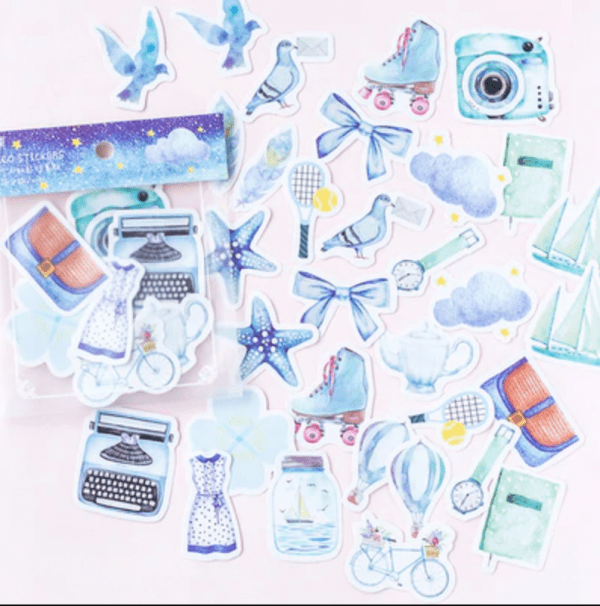 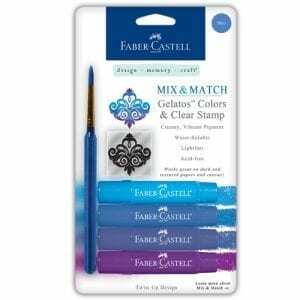 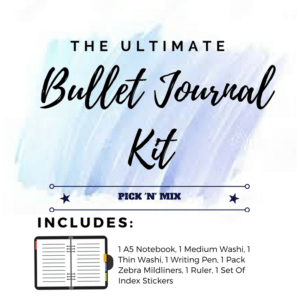 Use your bluest imagination decorating your journal, planner or scrapbook pages!! 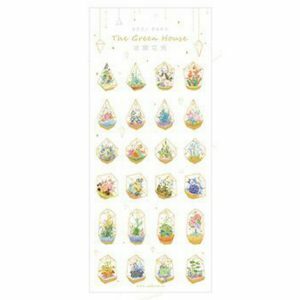 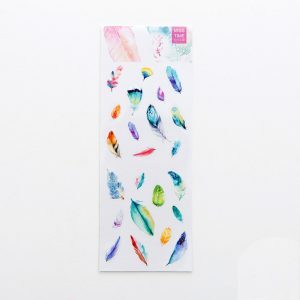 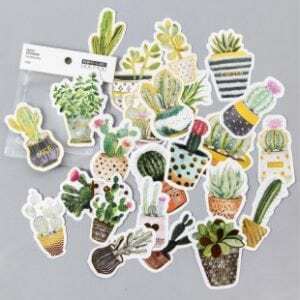 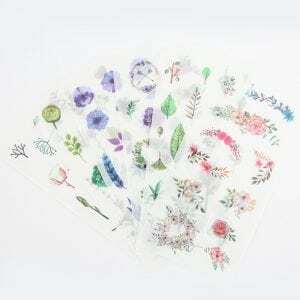 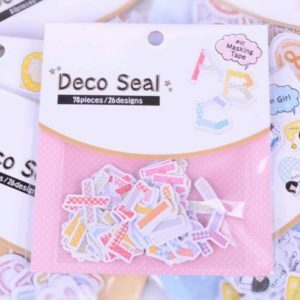 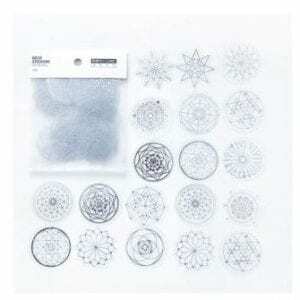 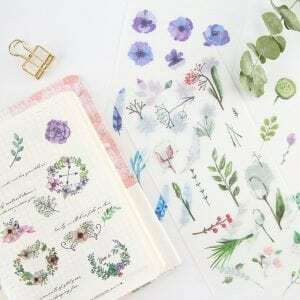 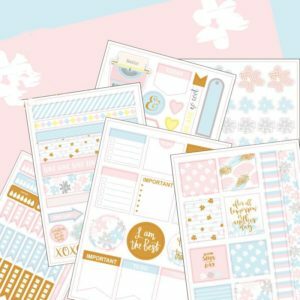 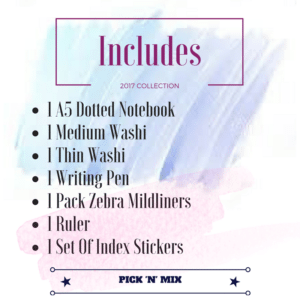 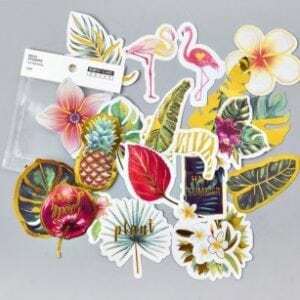 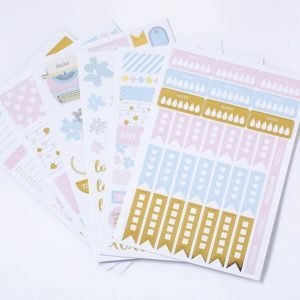 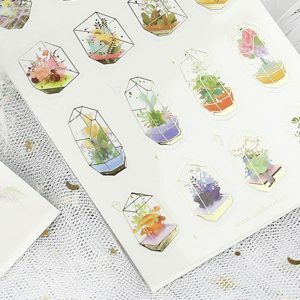 Pack of 40, various sized stickers.